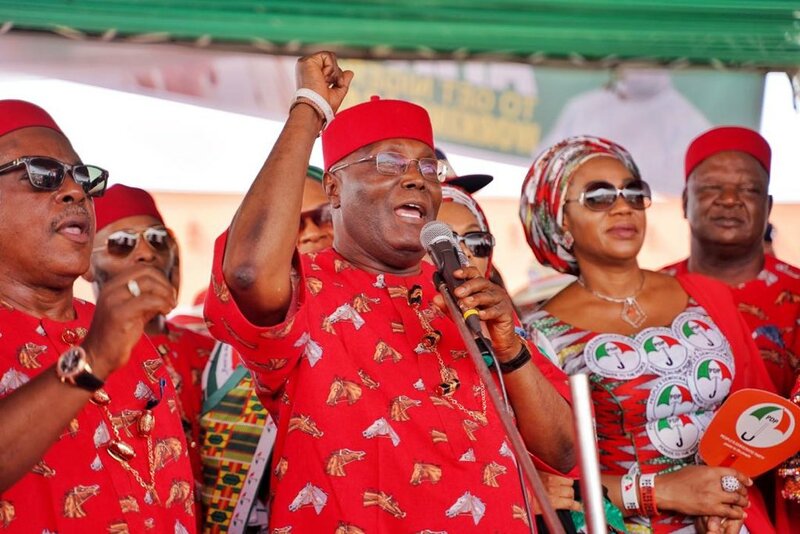 Atiku Abubakar, Peoples Democratic Party (PDP) Presidential candidate, has warned the Federal Government and the military not to get involved in electoral process. The former vice president issued this warning during his campaign rally in Calabar, Cross River State on Friday. He said, “Let me caution the Federal Government and the military. The military is not supposed to get involved in elections, only the Police are supposed to maintain law and order.